Kitchen remodels tend to be full of decisions. In small kitchens, the struggle to find room for everything can be even more challenging. Weighing different options to make the most space can make a big difference. From storage to the kitchen appliances, it is possible to make even the tiniest kitchen a dream come true. Though it may not seem all that important, keeping the room organized means everything that should be put away will be put away. This effort keeps unnecessary clutter from gathering and taking up even more space. Everything in the refrigerator, drawers, and cabinets should have a place to make cleaning up easier and stress-free. Drawers can hold spices, while small appliances, like toasters, can be stored in the cabinets when not in use. Wall shelves make a great storage option for small kitchens. Burner covers can do more than cover a stove; they can create a whole new workspace. Every nook and cranny can be used to make storage. Extra wall space can be used to hang cleaning supplies like the broom and mop. Building up makes the most of the room. Items that hardly receive use can be stored on the top shelves, making often used items accessible. If remodeling, a new stove and oven can make more room. Built-in ovens don’t have the same bulk in Colorado homes as traditional styles. 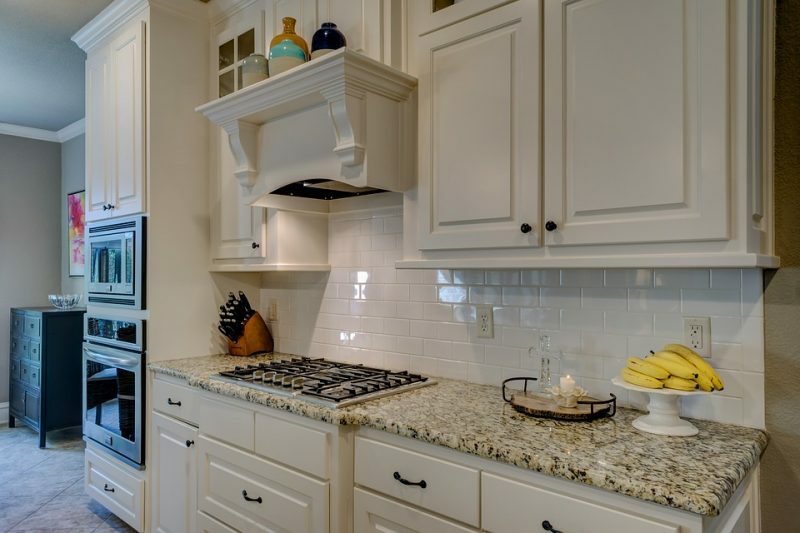 A cooktop pairs great with this type of oven, leaving more room for cabinet and drawer space. Tall refrigerators are a spacious option inside, taking up less room in the kitchen. These kitchen options add a custom look without having to undergo a full remodel. You can learn more about adding these high-end appliances to your home by stopping into the Hi-Tech Appliance showroom in Louisville.